Today is a such a special day for my dear friend and amazing artist and wedding stationary designer, Amanda Day Rose: her new website is LIVE!!! Amanda and I have never actually met in person but we´ve worked together on several projects and I always look forward to our weekly phone chats. I´ve had the pleasure of getting to know Amanda and she has become someone I can truly call a good friend in addition to being someone I love working with in the industry. I am happy to say though that we will be meeting for the first time this coming August, and we´ve had a lot of fun with an upcoming project in the works that we can´t wait to share with you all! Amanda and the wonderful and talented Kathryn Duckett from Creme Brands have worked tirelessly to bring to life Amanda´s brand and her beautiful new website which launches today. I really think they nailed it! Every aspect of it reflects Amanda´s heart and soul. Which, I might add, is also evident in the work that she does for her clients! In honor of Amanda´s big day I decided to ask her what couples out there need to know when it comes to wedding stationary. She had great tips to share! 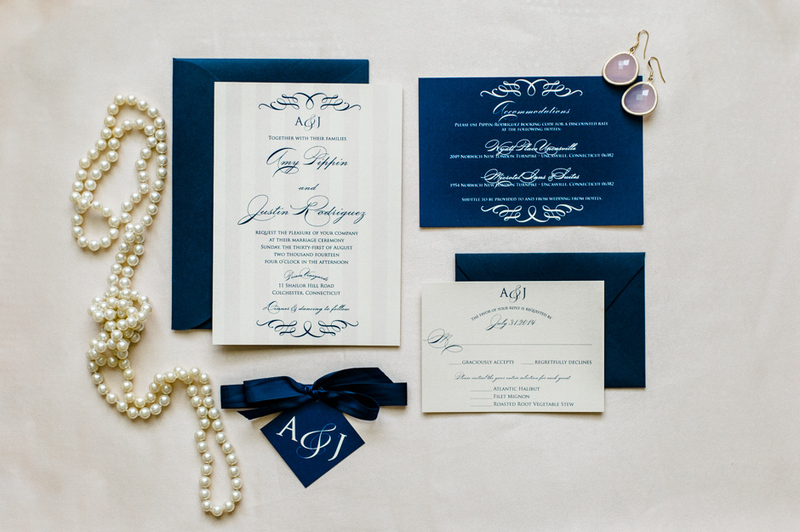 What do you think is the biggest trend in wedding invitations? Honestly, I try not to keep up with trends in wedding invitations! 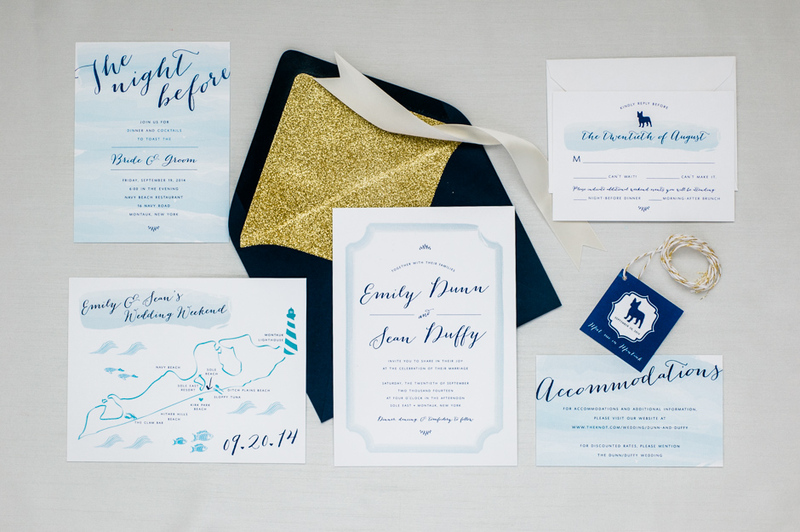 I want the couples I work with to feel comfortable sending out an invitation that is customized specifically to them, and I think all trends go out the window once we start discussing their dreams for their stationery. It’s more important to me that their invitations be meaningful rather than trendy. Can you share a couple of examples of your favorite work? Oh, it’s so hard to choose, I love everything I’ve ever worked on! These are a few of my favorites, mainly because I really enjoyed the unique aspect of them and how we incorporated elements that were important to the couple. 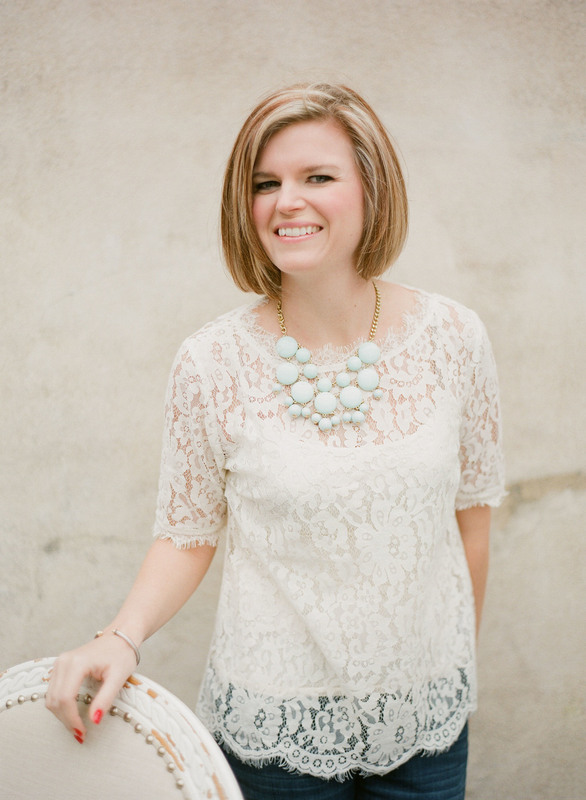 What are some tips you have for brides meeting with an invitation designer for the first time? Be open and honest with your designer about what’s important to you to include, your budget, and your style. It’s important that you and your designer are a good fit for one another so the experience is fun and enjoyable for you! The more open you are with your designer, the more options your designer can recommend for you that you may not have initially thought of. Aside from invitations, what other paper goods can help make a wedding unique, stylish and memorable? I could go on and on about pretty little paper details for your wedding! For starters, a custom ceremony program is a wonderful investment. I’d say programs are the second-most important paper item after invitations. If you have additional room in your budget, it’s also fun to have custom signage, place cards, menus, and table numbers. All of these items really give your wedding a very personalized feel. And don’t forget your thank you cards for after the big day, too! 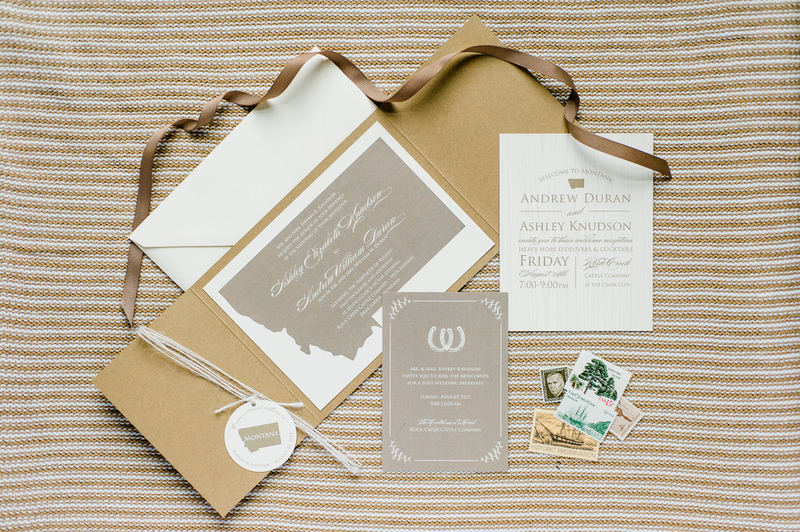 What are some issues that couples can avoid when selecting their invitations or paper goods? What tips do you have to avoid it? 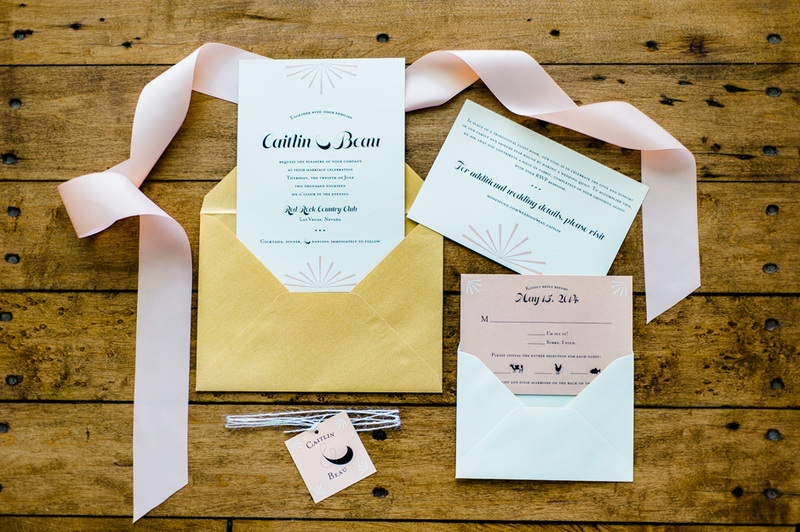 I think the biggest issue is not allowing yourself enough time for the invitation design process, especially if you’re ordering custom invitations. You’ll want to have plenty of time to go through the design process, check (and recheck) for accurate information and spelling, show them to a close friend or family member to review, and then have your designer print them for you. The best way to avoid rushing the invitation process is to begin talking to your designer as soon as you have a venue booked. Even if you don’t have all the details quite yet, you can at least begin discussing style and ideas.I also think going into the design process with an open mind is really important. Your designer will likely have plenty of ideas you’ve never even thought of to make your invitations and paper goods special and unique, so be open to hearing their suggestions rather than having your heart set on a very specific material or idea.